Editor’s note: Today’s special guest blogger is my good friend Cyrus, who runs the Thousand Mile Secrets blog. Cyrus is eager to share his wealth of knowledge with his friends and family… and with you! Please note that this post contains numerous affiliate links which, when clicked, will enrich the author substantially. Michael Jackson Signed Fender Telecaster Guitar: Brian Kelly, a close personal friend of mine who by the way runs The Points Guy, gave me one of these last year and I love it! It’s got Michael Jackson’s signature on it! Talk about a “Thriller”! It costs an even $50,000 which is no problem for those of you with the Platinum Card® from American Express. 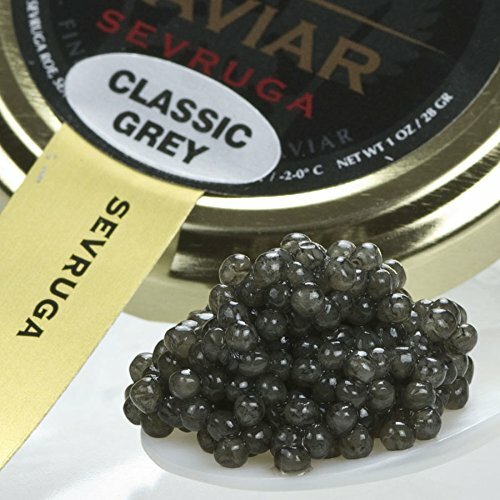 Classic Grey Sevruga Caviar: I always eat a whole bunch of this stuff whenever I stay at the Park Hyatt Paris-Vendôme. It’s the Lay’s potato chips of caviar–you can’t eat just one! It’s slightly expensive at a little over six thousand dollars per can, BUT it comes with free shipping from Amazon Prime! Try Amazon Prime today! And be sure to wash down your caviar with a 12-pack of really expensive blackcurrant juice. A box of 500 $50 American Gold Eagle coins: Everybody else is investing in gold–don’t be left behind! The price on this box has been slashed from $916,819.16 to $733,455.32. That means that you’ll save over $183K with just this one single purchase! Wow! This book represents a huge advance on the previous study of the material, Chester Starr’s Athenian coinage, 480-449 B.C. (Oxford, 1970). Fischer Bossert has collected more than three times as many specimens as were known to Starr, and has provided a full account of the known forgeries drawn from the photo-files of major dealers, scholars and Museums. This is an indispensable work for all interested in the coinage and history 5th-century Athens. In addition, its judicious discussion of the history of the forgery of these remarkable coins will make this volume a handbook for all serious collectors of ancient Greek coinage. WOW!!!! At $10,000 this book is somewhat expensive… but the knowledge you’ll gain is priceless! Nike Air Yeezy sneakers: Trust me on this one: you should never skimp when it comes to footwear! This special pair of shoes costs over seven thousand dollars but all I can say is: Totally. Worth. It. Especially if you’re a man with size 11.5 (US) feet. Tuscan Dairy Whole Vitamin D Milk: I like to wear a three dog moon shirt while I drink this stuff. That’s all I have! Thanks for reading! What are YOU buying this year? Only $1,336.20 with free shipping. Over 47% off! I’m surprised Ramsey’s never posted that on TBB.